Fabulous Kits location! 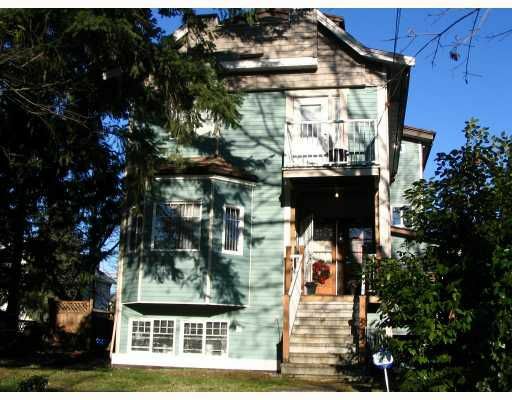 Spacious & bright main flr 2 bdrm; chalet-feel top floor - 2 bdrm & den, two (2) one-bdrm. Lots ofo updates. Excellent rental income. Garden, patio. Do not miss!